This month P&G is working to spread some awareness to the amazing work that they are doing to assist Children’s Miracle Network Hospitals! Pampers has joined together with Walmart to donate $200,000 in the month of June! 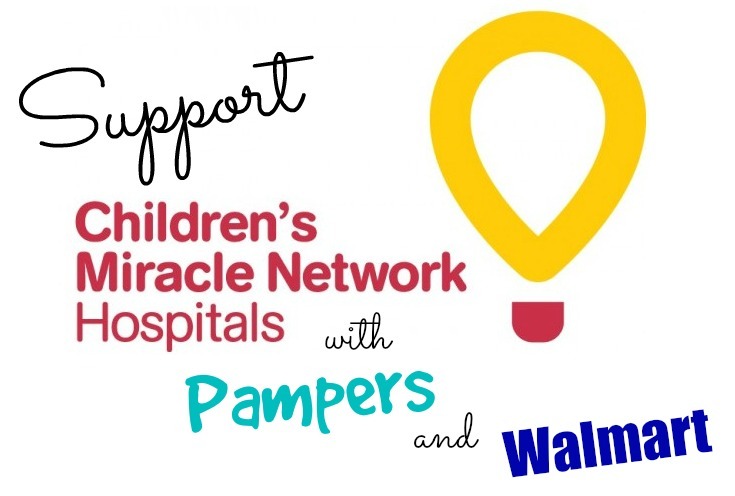 When purchasing products such as Pampers Swaddlers at Walmart, a portion of proceeds is donated to Children’s Miracle Network Hospitals to provide comfort and treatment to millions of sick children. The Mommy Rundown is helping to get the word out. 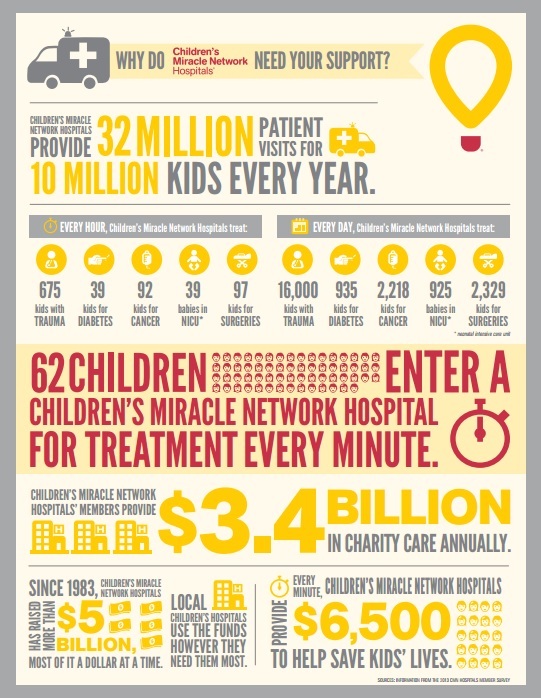 Head to Walmart.com/cmnh for more information and to make a donation! Enter below for a chance to win a $25 Walmart gift card! I do not have personal experience, but I appreciate the work they do.